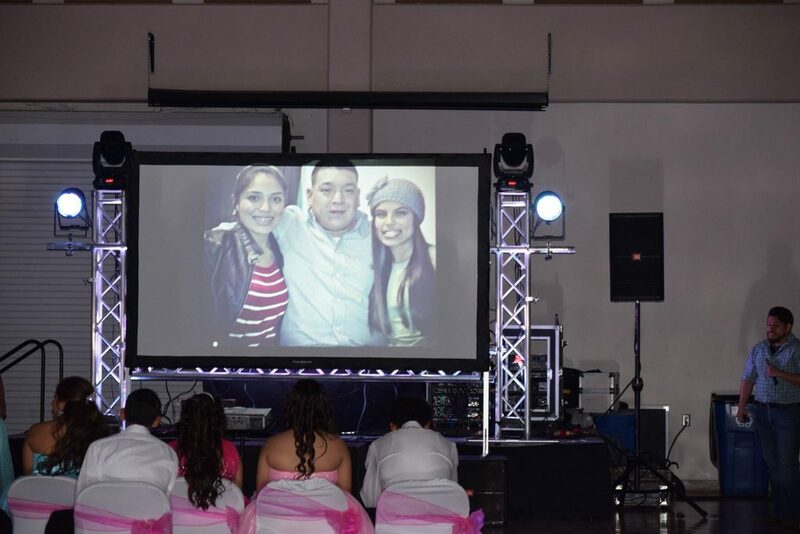 Projection screen – Multi-Mixxez Mobile D.J. 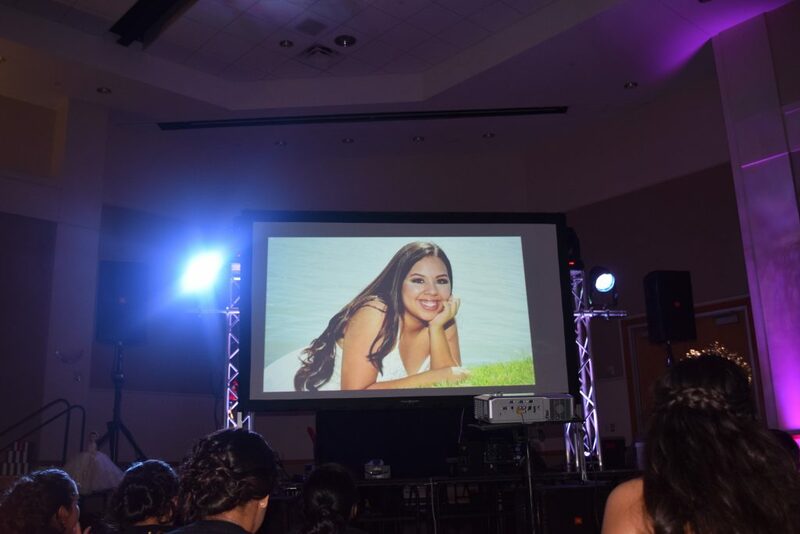 We have a projection screen to show photo slides and or videos. 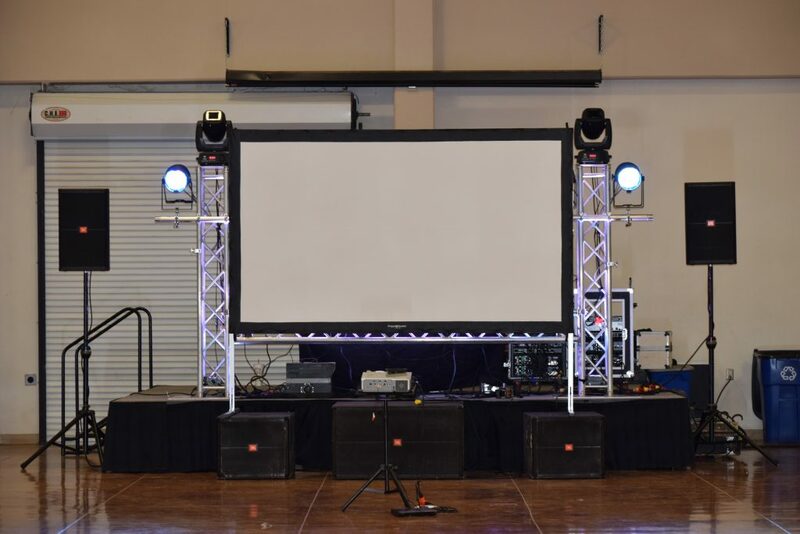 This service too makes us unique among the DJs in Uvalde, TX and the surrounding area.